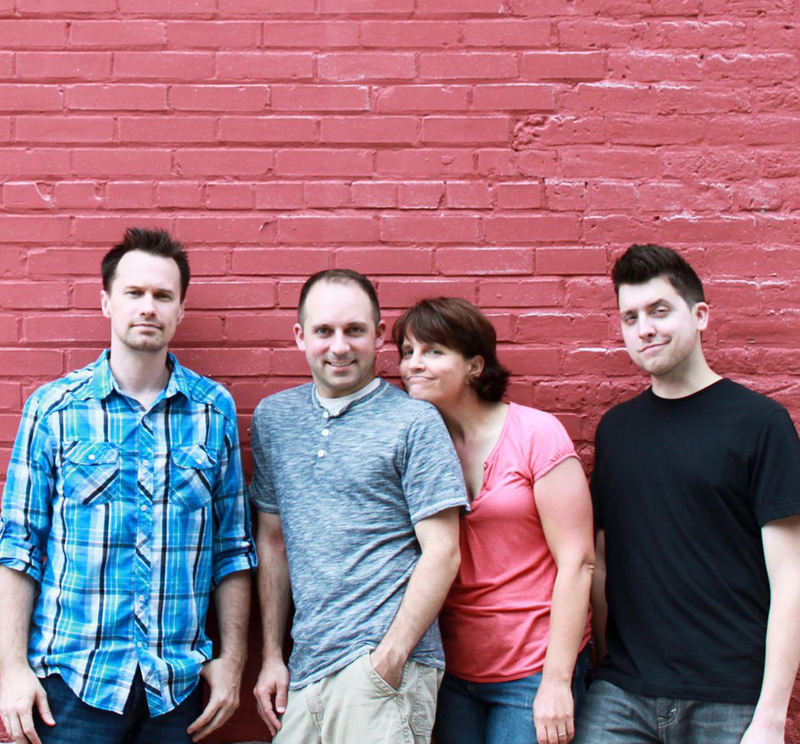 Wisenheimer was founded in 2011 by Leslie Mitchell, Jeff De Leon, and John Hannon with the intent of bringing quality long form improv comedy to the Quad Cities area. They debuted on Wednesday, December 14th at The Establishment in The District of Rock Island, IL. Wisenheimer runs every Wednesday for a year, slowly building a loyal following each passing week. In April, Wisenheimer has a featured article done in the Quad-City Times. The following month, frequent guest performer Nate Klaus joined the cast as the show expanded to four members. In January, The Establishment launched the Late Night Studio Series, where Wisenheimer was moved to a permanent residency with shows the first Saturday of every month. That month, they also produced a second show, Side Project, which featured a local celebrity as a special guest monologist. John Hannon performed his final show with Wisenheimer in May. Frequent guest performer Brent Tubbs joined the cast the following month. At the 2015 ComedySportz World Championship in June, three members of Wisenheimer were featured performers during a live recording of Improv Nerd with Jimmy Carrane as well as two members representing ComedySportz Quad Cities in the championship match. That same month, Nate Klaus performed for the final time with Wisenheimer, and the troupe returned to its original 3-person format. In November, Wisenheimer made their festival debut at the C-U Improv Festival in Champaign, IL. On Saturday, December 5th, Wisenheimer formally announced the launch of Wisenheimer: The Podcast at their 4-Year Anniversary show. Wisenheimer is an official selection to the Green Gravel Comedy Festival in March, the Big Des Moines Improv Festival in April, the Detroit Improv Festival in August, and the Crossroads Comedy Festival in October. Wisenheimer is an official selection to the Third Coast Improv Fest in Nashville, TN. They also retain their residency at The Establishment under the newly rebranded The Late Nite Shows. Following numerous guest performances, Jen Kuhle officially joined Wisenheimer in April growing the troupe back to four members. 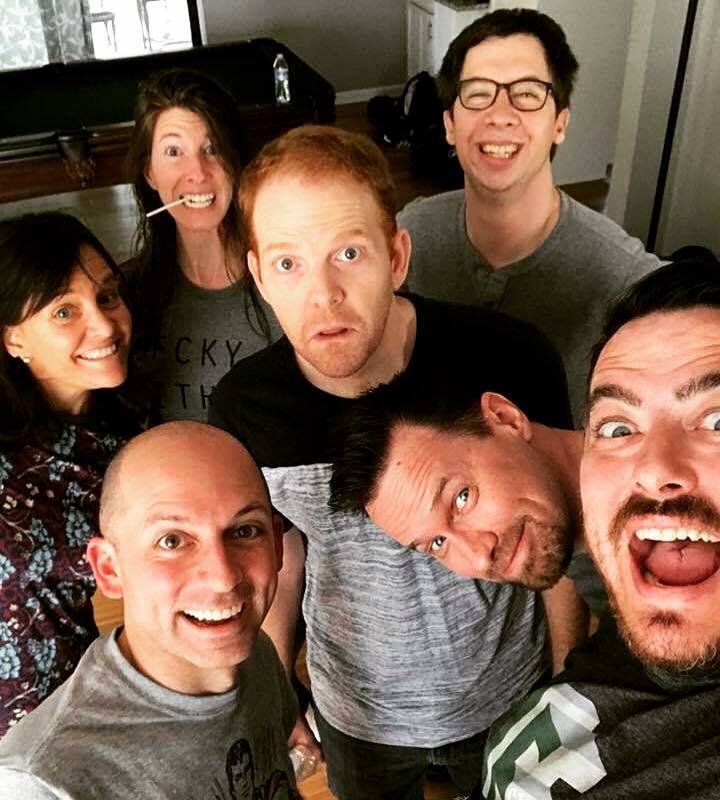 Wisenheimer is an official selection to Improv Festivus in Richmond, VA.
Wisenheimer will perform their final show at The Establishment on May 4th following the announcement of The Late Nite Shows leaving the venue for a new location. Wisenheimer is an official selection to Omaha Improv Festival in Omaha, NE, Twin Cities Improv Festival in Minneapolis, MN, and will also perform at the Edinburgh Fringe Festival in Scotland.